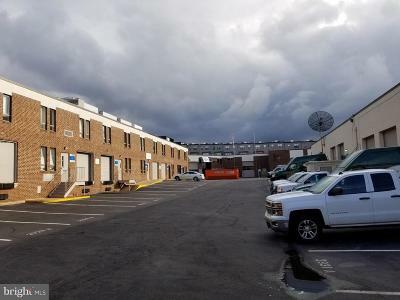 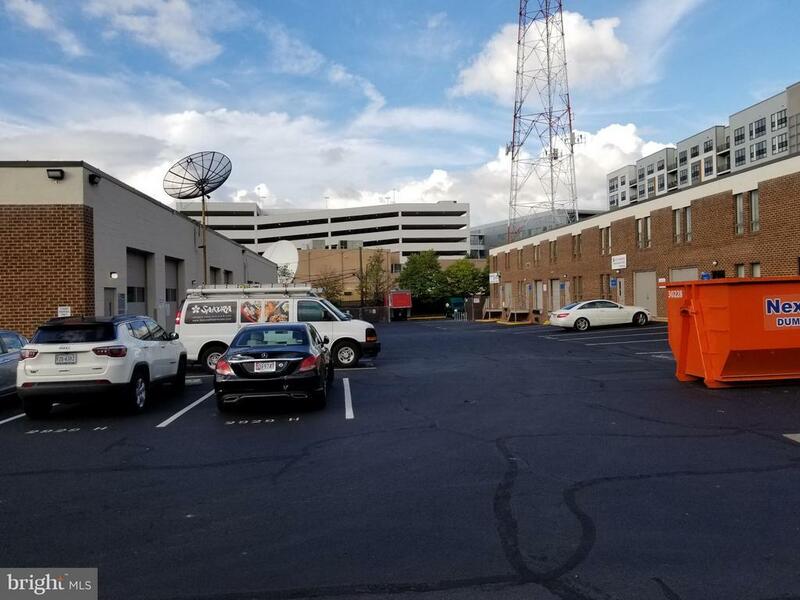 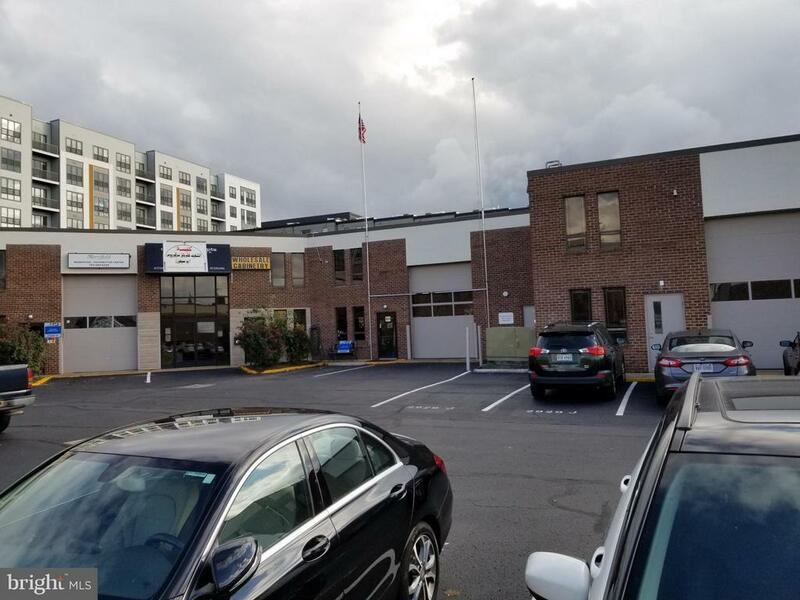 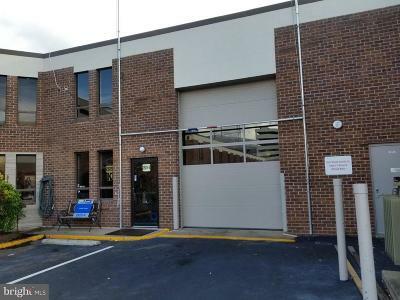 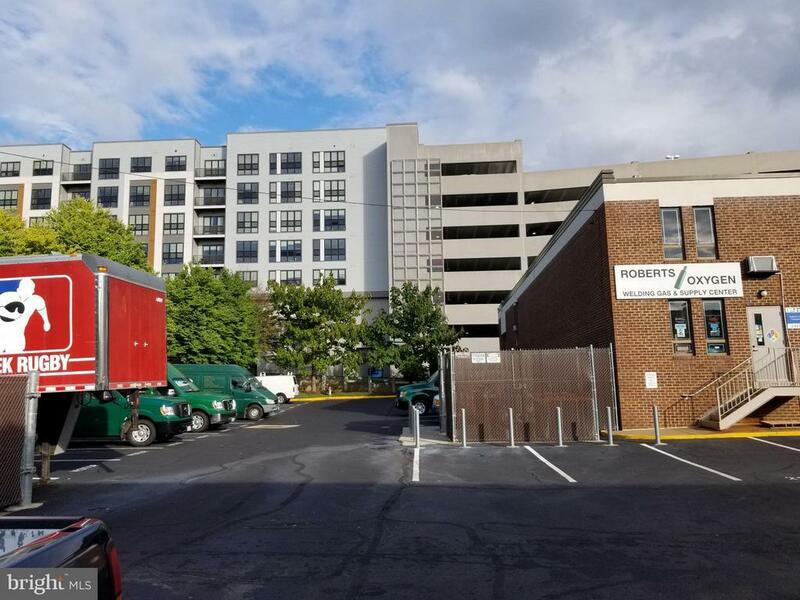 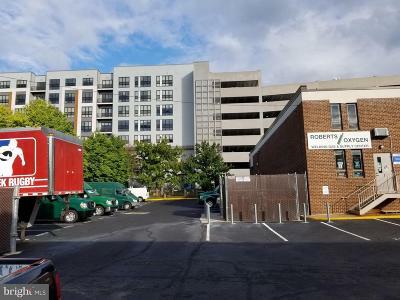 Flex warehouse condo unit in the Merrifield section of Fairfax available for sale. 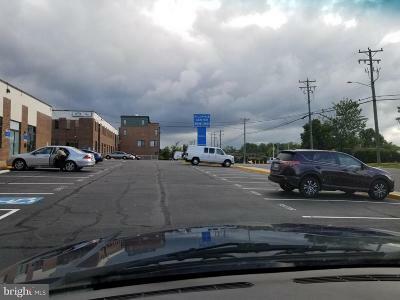 Located close to the beltway, and I-95. The Alliance Center is zoned I-5 and is a mixture of sales, service, and distribution type users with no automotive repair or similar being allowed. 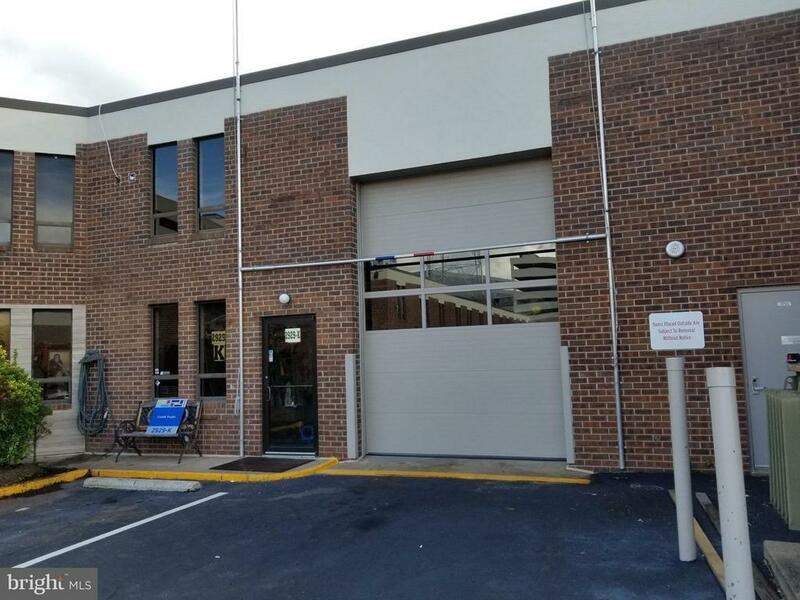 The subject unit consists of about 3, 456 square feet of mostly open warehouse space with 2 offices and 1 restroom.